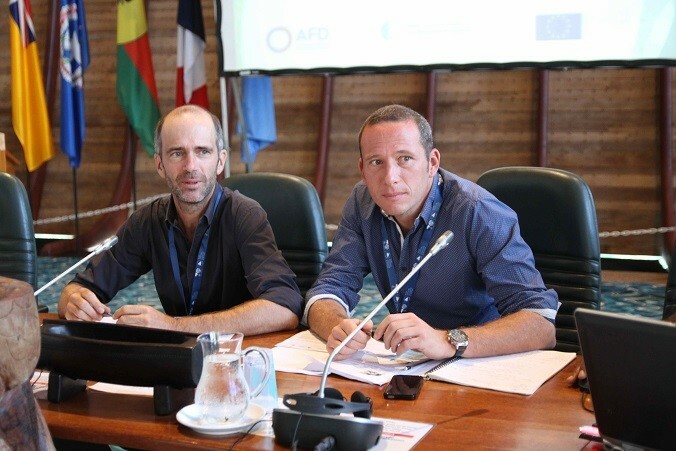 One of the two operational objectives of the INTEGRE project has been to strengthen regional cooperation in integrated coastal zone management. 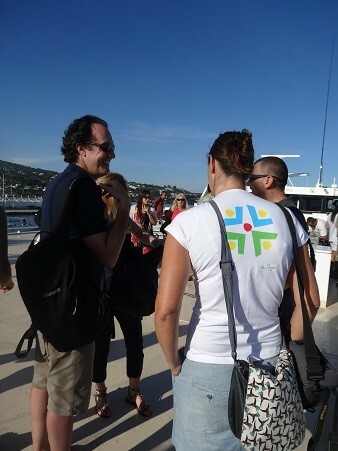 In response, numerous activities were carried out during the four years of the project. 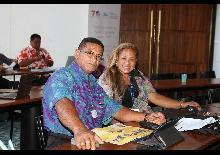 Hence, 12 regional workshops were organized during the project period. 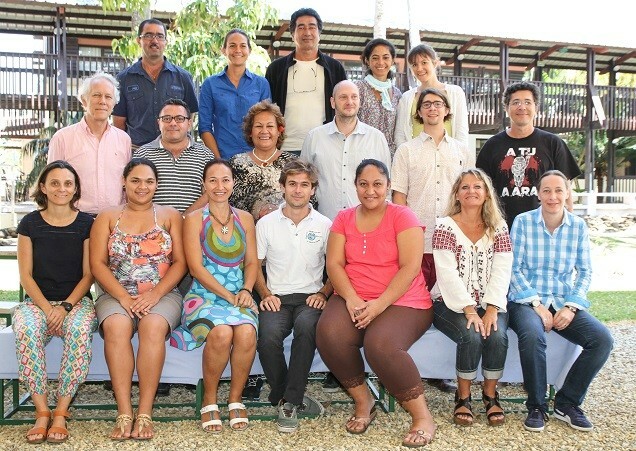 Eight workshops on "technical/sectoral" themes chosen by the territories (sustainable tourism, waste management, participatory fisheries management, organic farming, environmental assessment, etc.) 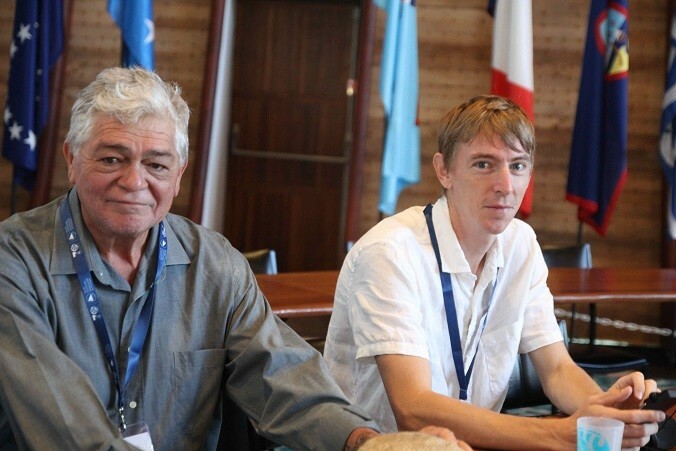 and four more "methodological" (launch workshop, ICZM plan, programming of the 11th EDF, etc.). 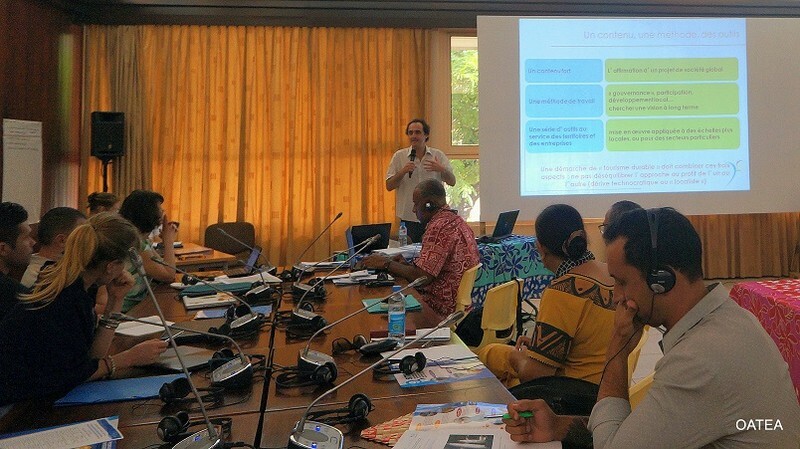 These workshops aimed to strengthen the bond between the OCTs by sharing experiences related to the INTEGRE project implementation. 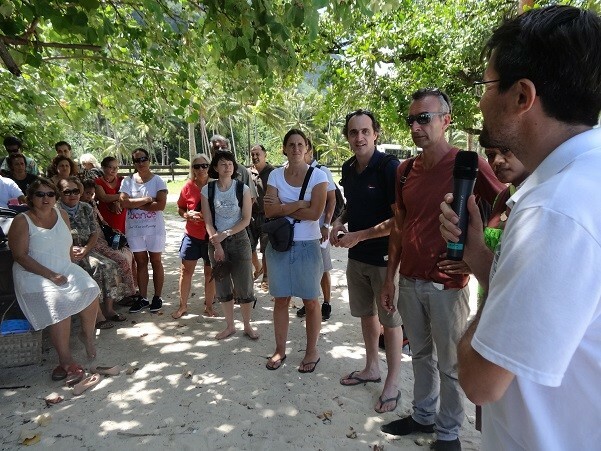 With a budget of nearly 800,000 euros, these workshops have brought together 537 people who sometimes participated in several workshops. 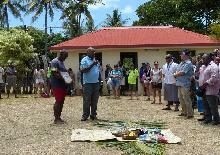 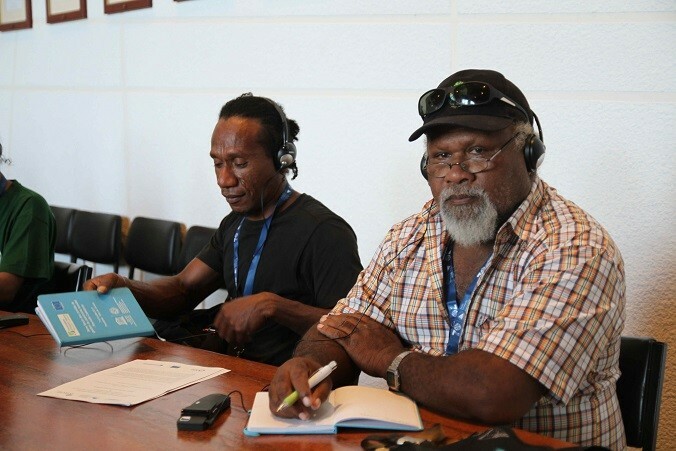 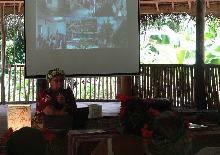 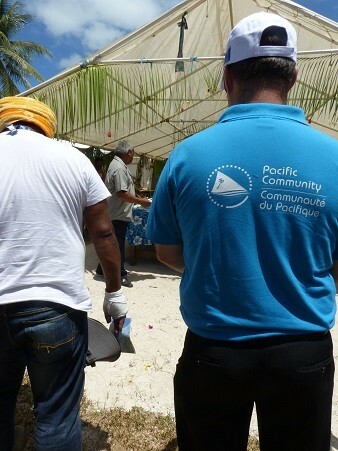 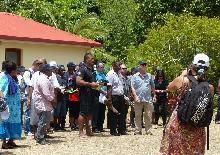 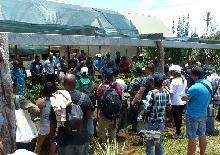 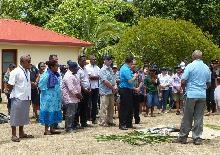 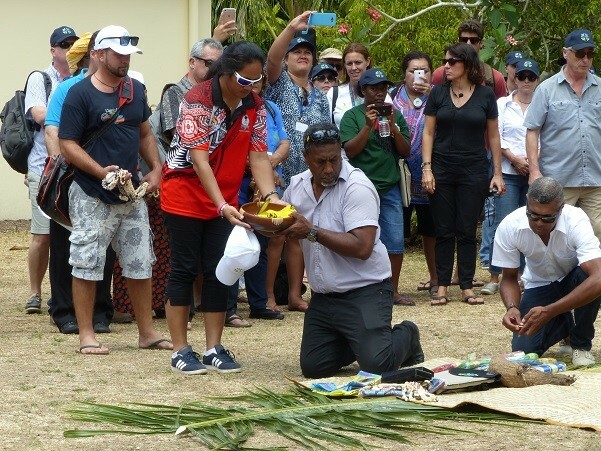 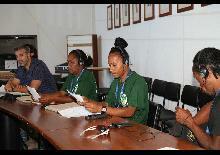 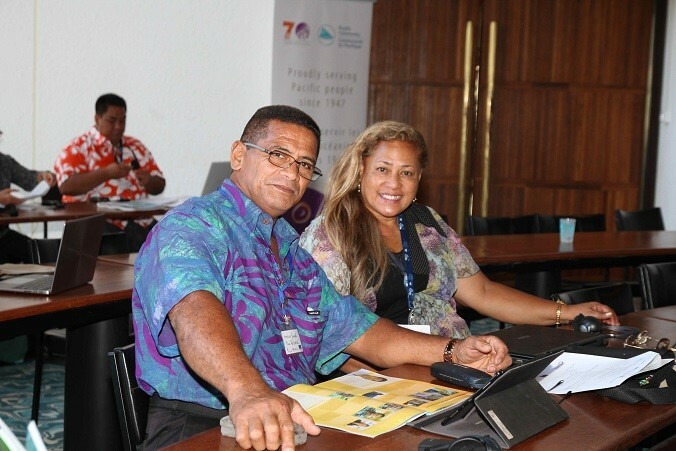 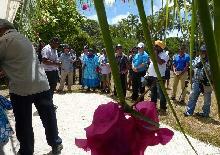 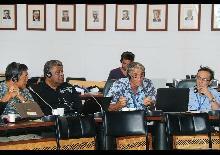 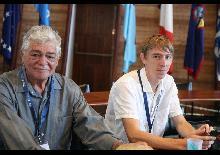 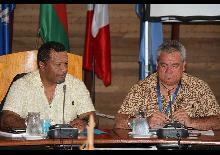 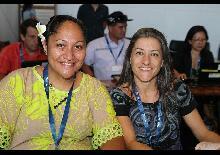 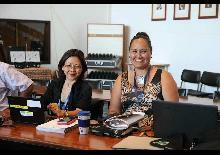 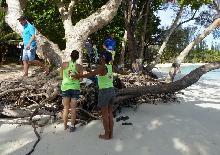 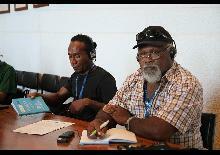 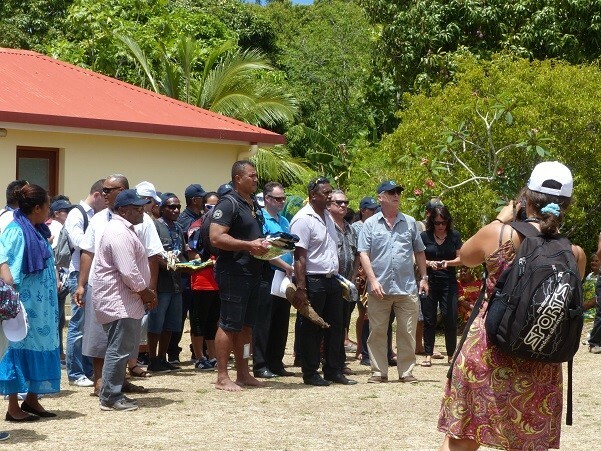 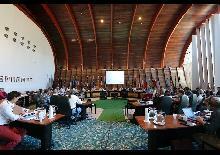 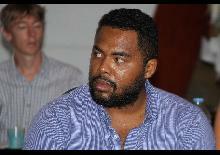 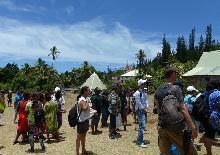 A total of 24 Pacific countries and territories, regional organizations and European countries were mobilized. 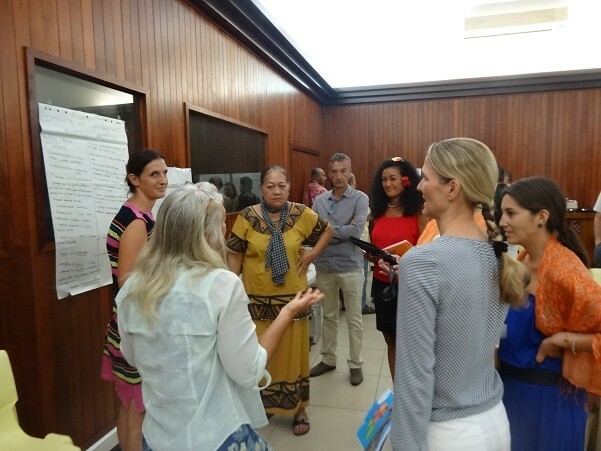 These workshops have strengthened regional partnerships since 65% of the participants have reconnected with people they met during these exchanges and 44% of the participants have undertaken actions on their territory following the workshops or intend to do so. 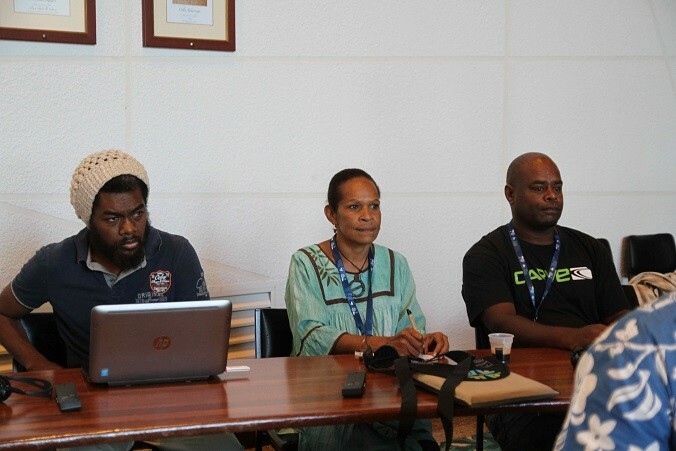 This launching workshop was held at SPC headquarters in Nouméa from February 18 to 20, 2014 and brought together about forty participants : departments in charge of each of the pilot sites, experts in integrated management and different important sectors in the Pacific Islands (waste, agriculture, fisheries, maritime transport...), NGOs. 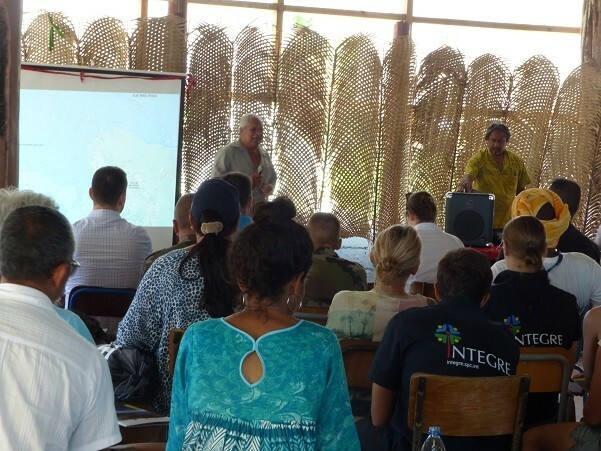 Through presentations, exchange sessions and workshops in small groups, the services involved were able to acquire a greater knowledge of their respective issues, share their vision of the INTEGRE project, and benefit from the feedback of the experts present, as well as information on existing regional networks and expertise available in the field of sustainable development. 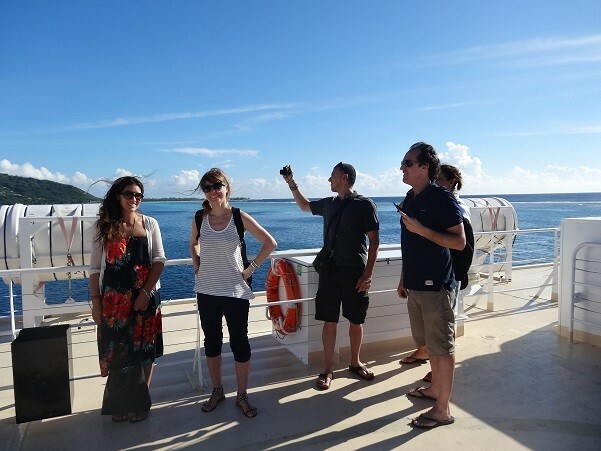 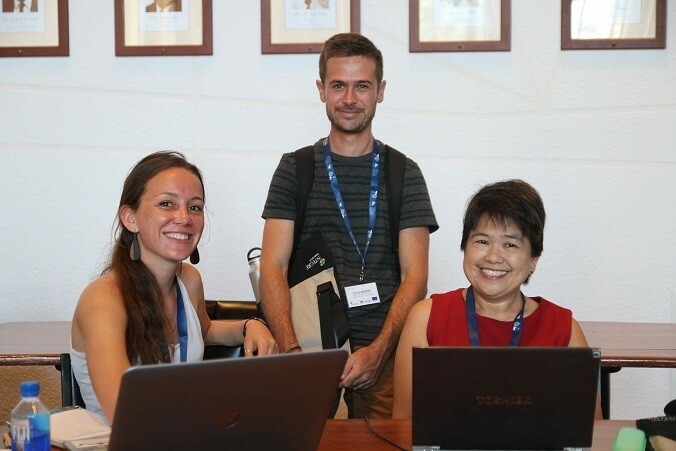 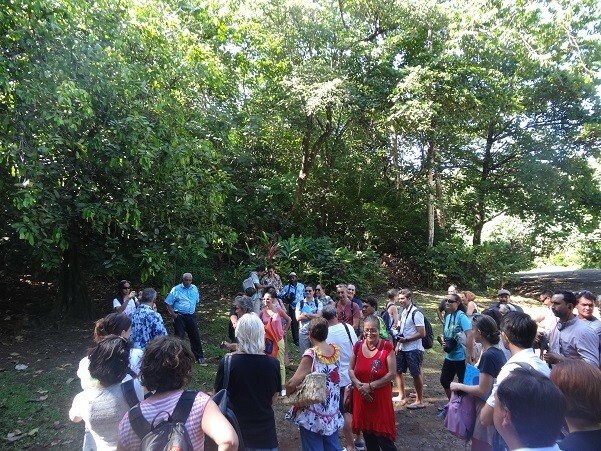 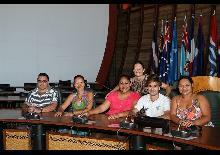 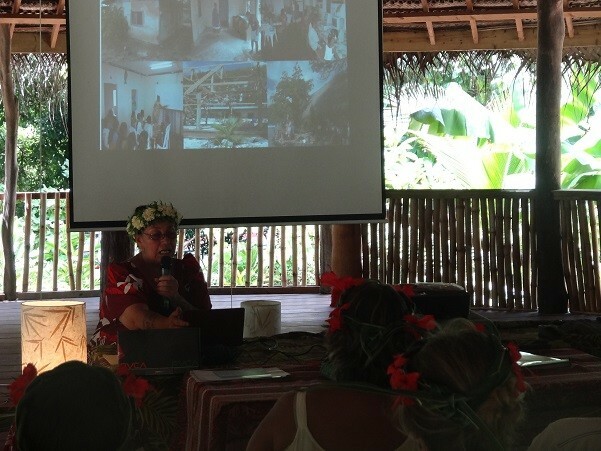 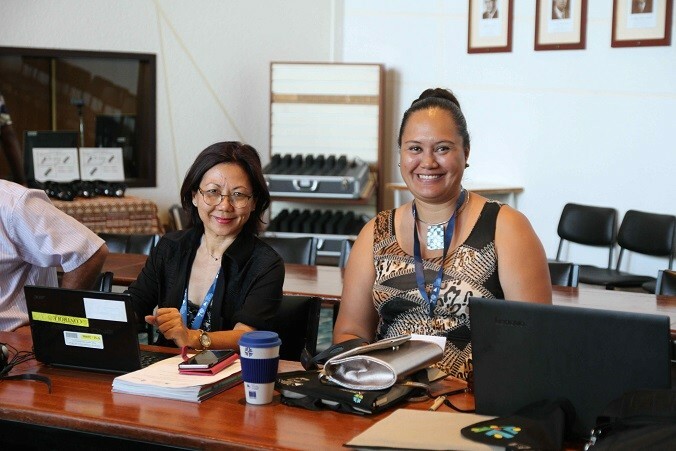 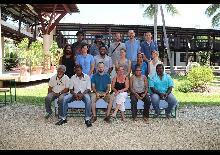 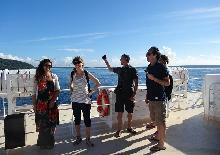 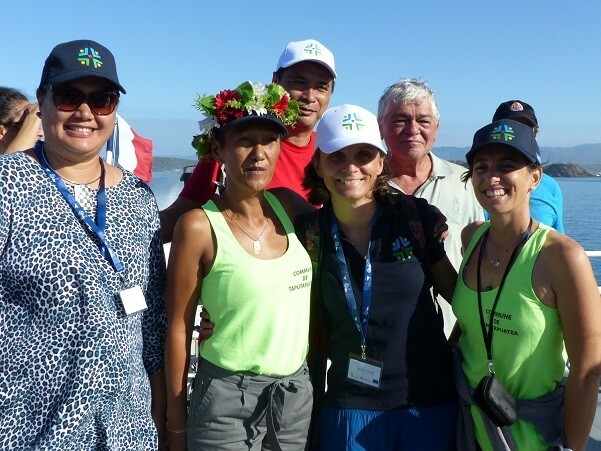 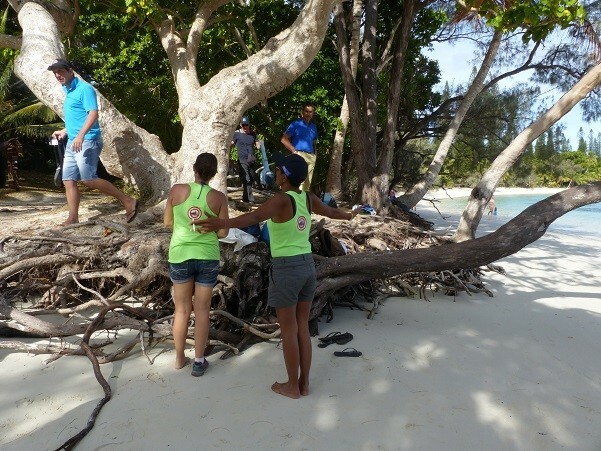 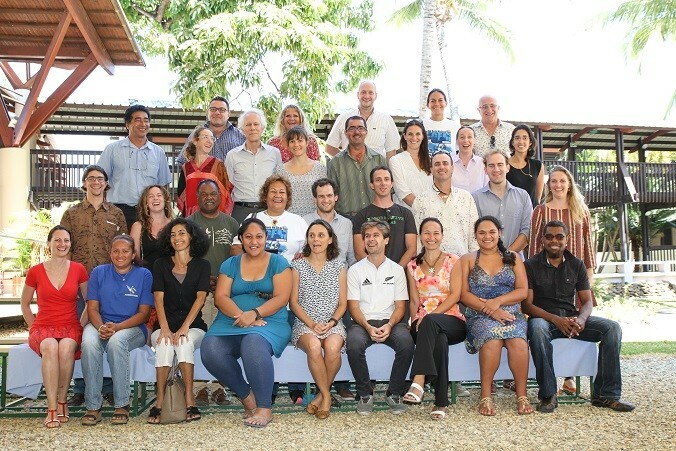 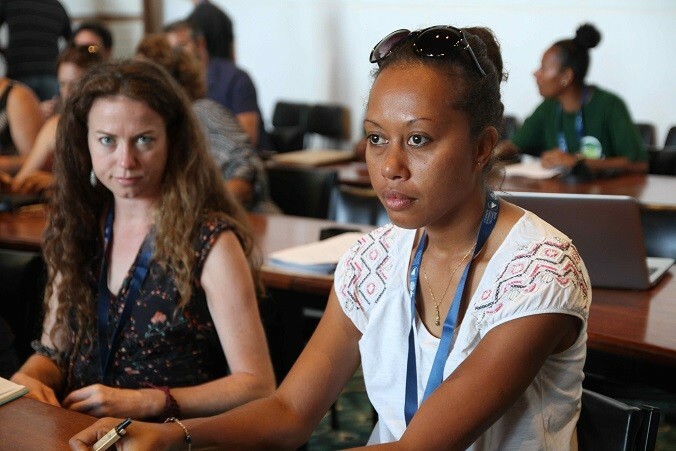 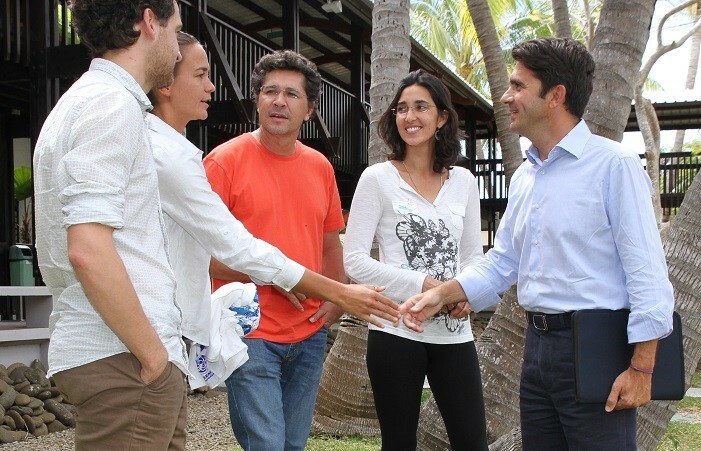 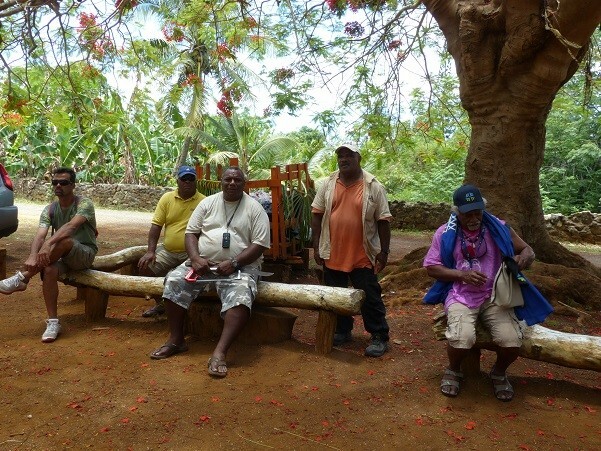 This workshop was held from September 28 to October 01, 2015, in Nouméa and under the theme "the elaboration and implementation of participatory management plans". 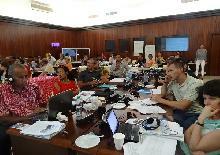 The group discussions and their analysis made it possible to identify the main elements of of the dynamic that gradually led to the development and implementation of integrated coastal zone management plans. 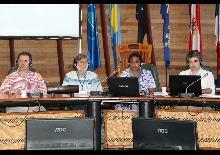 This workshop was held from November 06 to 08, 2016 in Fiji under the theme "Environmental Assessment and Avoid, Reduce, Offset". 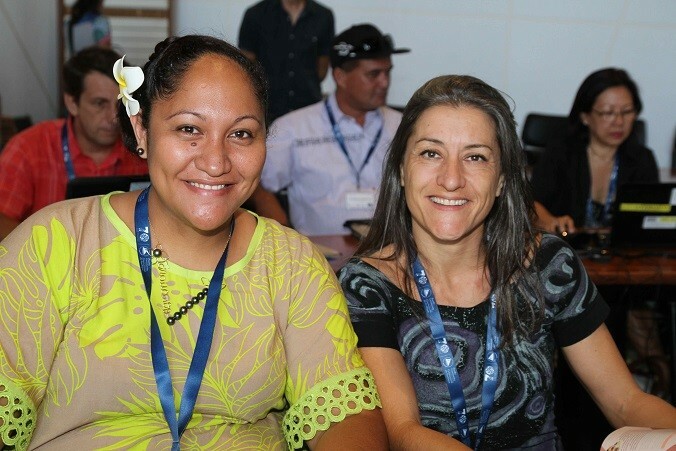 Bringing together 56 participants from the Pacific region and organized with the RESCCUE project and SPREP, it was composed of one day of training and two days of workshop. 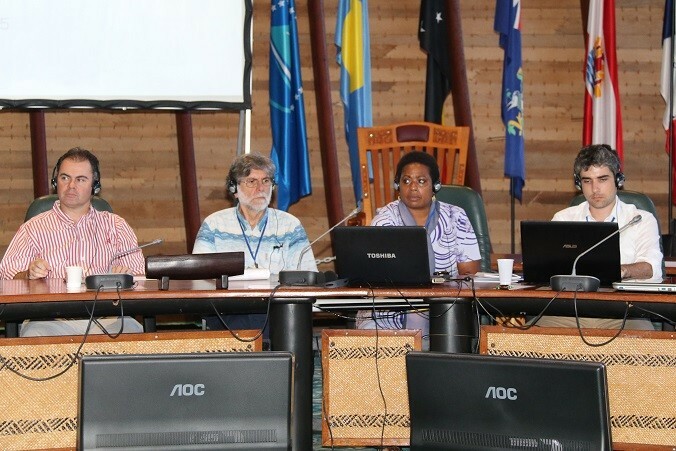 The training day on the ARO sequence and ecological compensation was intended to gather government and administration staff, NGOs and donors/lenders involved in the ERC sequence in Oceania. 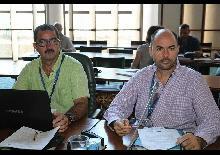 Extensive experience with ARO sequencing policies and practices in the region and globally. 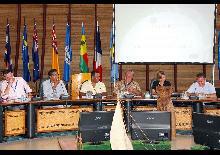 It allowed sharing between participants, notably on the ARO sequence and ecological compensation, on approaches aiming at regulating and encouraging the ARO sequence, on the principles and good practices of ecological offset, on the safeguard measures of lenders, on national offset frameworks, on the conditions favourable to effective ARO mechanisms and to set up groups to elaborate a national ARO sequence policy. 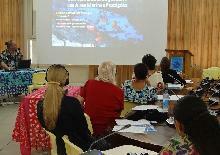 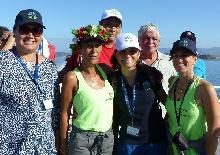 This workshop was held from April 10 to 13, 2017 in Papeete, under the theme “Sharing lagoon-fisheries participatory-management experience in Polynesia". 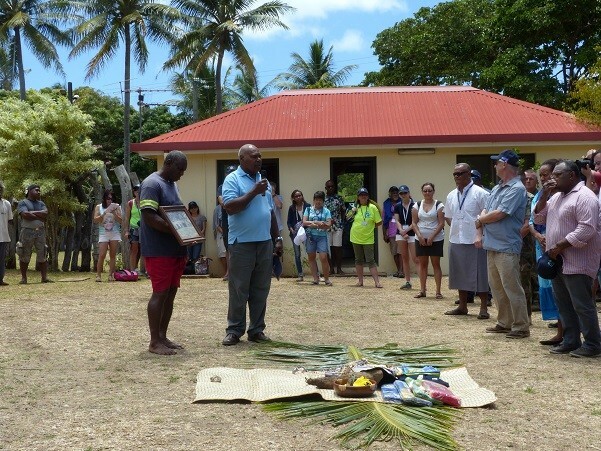 Elaborate a message to the Polynesian Leaders Group on the importance of lagoon fishing for the populations and the opportunities for regional collaboration in this field. 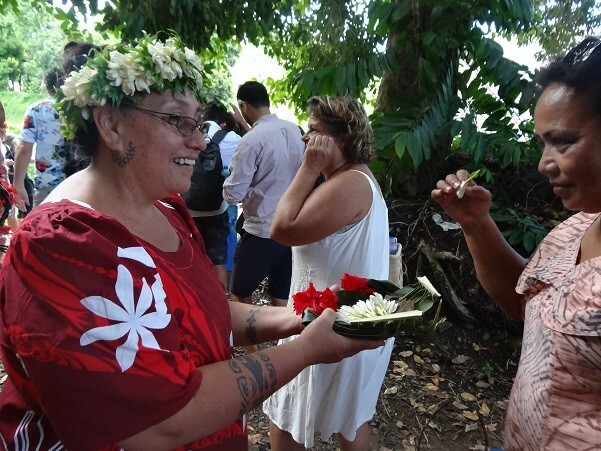 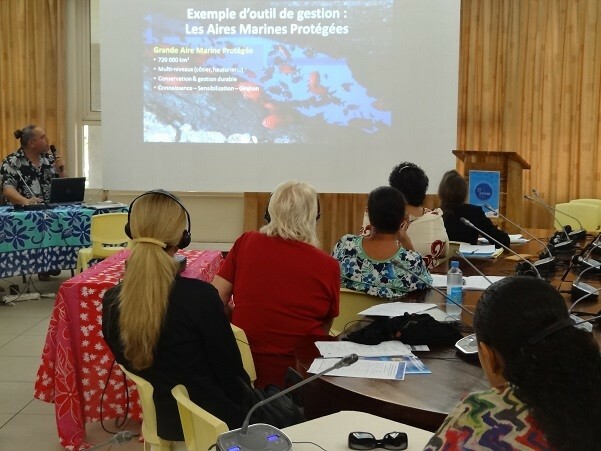 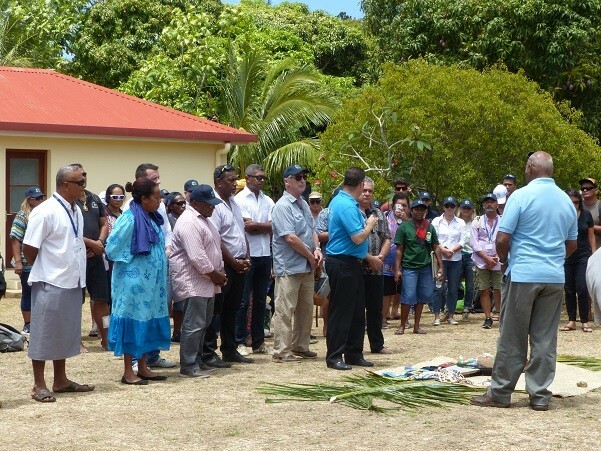 The first objective of this workshop was to gather Polynesian co-management experiences in order to support the Direction des Ressources Marines et Minières (DRMM) de Polynésie française in the implementation of this recently initiated approach. 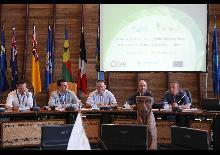 At the end of the workshop, the DRMM presented the lessons learned from the 4 days of meetings and exchanges. 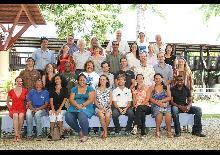 Definition of actors or of the community : The main challenge of good resource management is the management of the human factor. 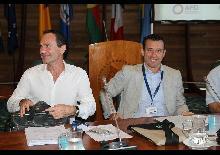 Planning : The challenge is to define objectives and formalized measures with the right method and the right tools. 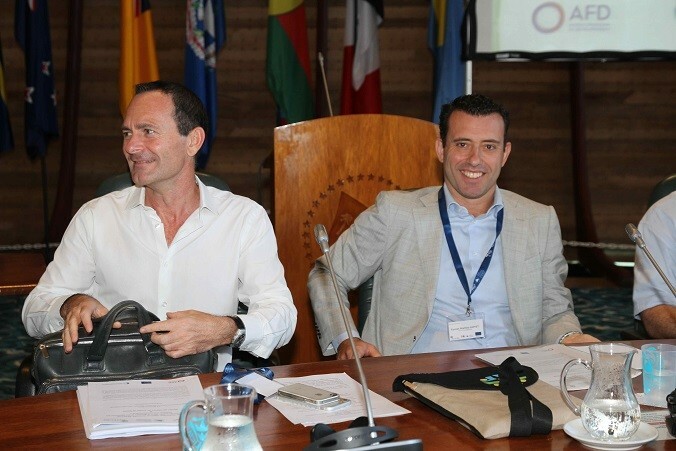 Implementation : The main challenge is to set the limit of participation according to the will and skills of the communities and the human, financial and regulatory means of the administration. 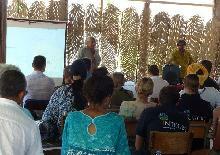 Monitoring, evaluation, adaptation : The point is to focus on the essential and not on exhaustiveness. 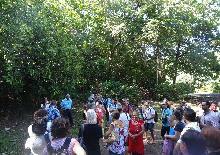 Networking : The challenge here is to achieve a change of scale. 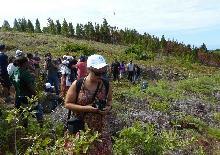 The network is not so important if the number of sites is very small. 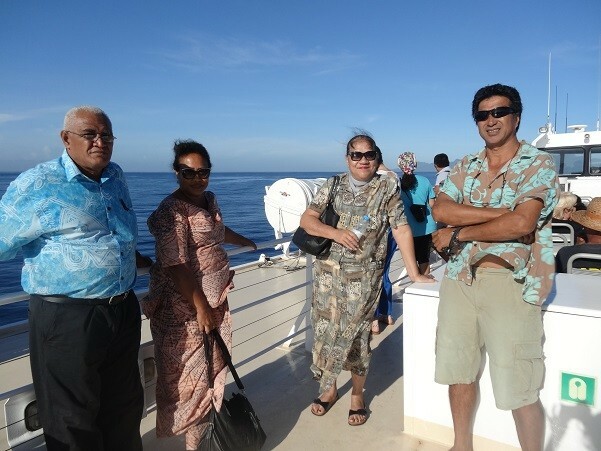 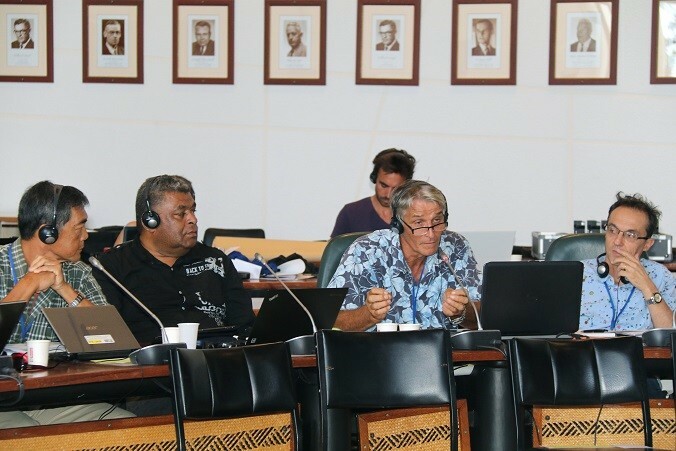 All the experiences shared on the implementation of co-management of lagoon fishing in Polynesian countries, some of which began almost 20 years ago, show that it is an appropriate approach for the Pacific context. 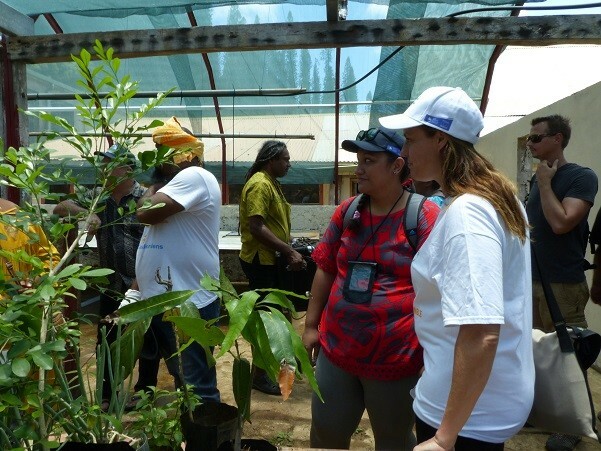 Indeed, it allows local knowledge to be considered, to leave the choice of their management to the communities and finally to make them responsible in its implementation. 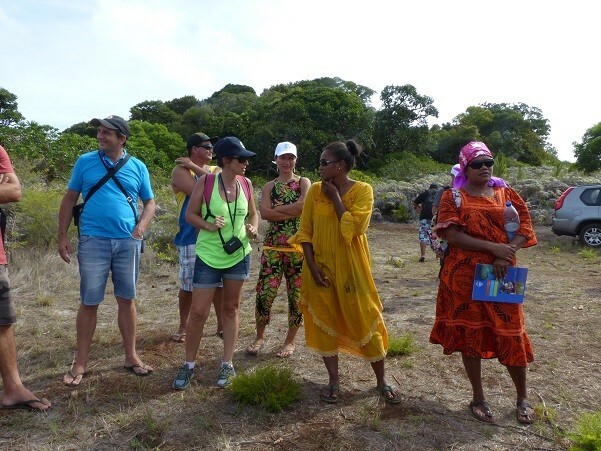 Several experiments mention significant results in terms of resource stocks with observed or perceived increases but also a better appropriation of the environmental issue, the ecosystems' functioning and the factors that threaten them by the communities. 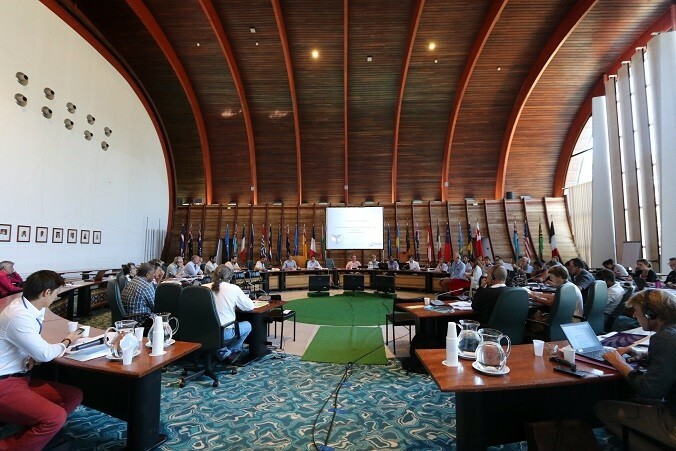 Based on the discussions held during the workshop, a proposal for a declaration addressed to the Polynesian leaders group was drafted and validated by all the representatives of Polynesian countries present at the workshop. 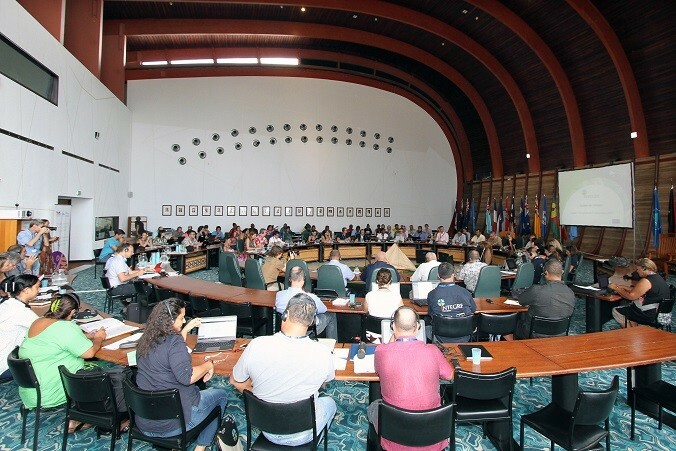 This declaration recalls the need to implement and therefore devote the necessary means to local, participatory and shared management of lagoon resources in order to contribute to the food security of the populations. 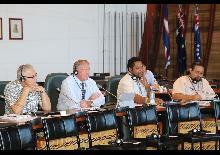 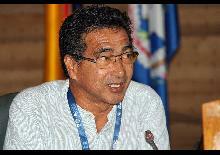 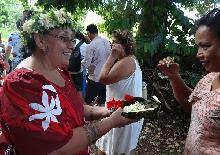 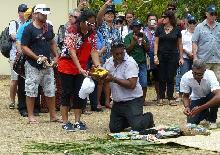 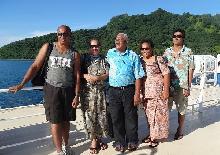 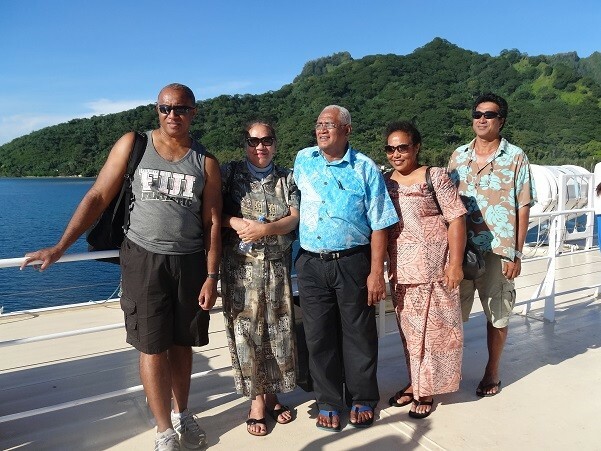 It also encourages greater cooperation between Polynesian countries. 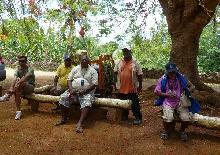 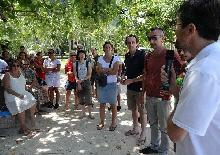 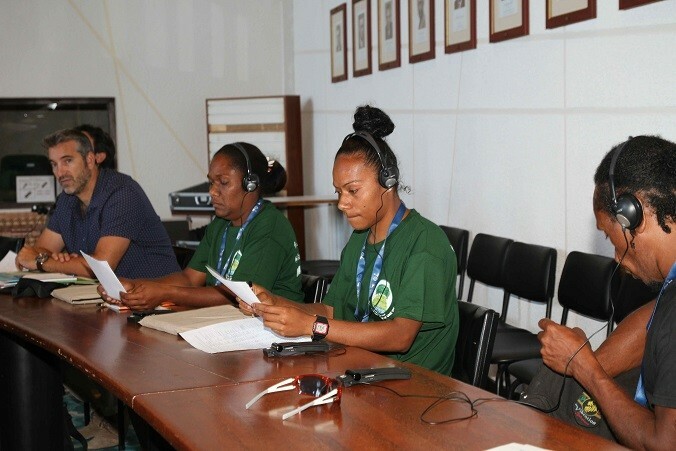 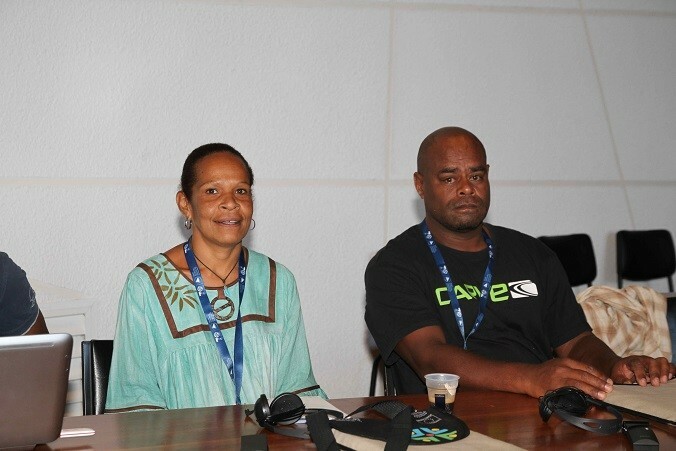 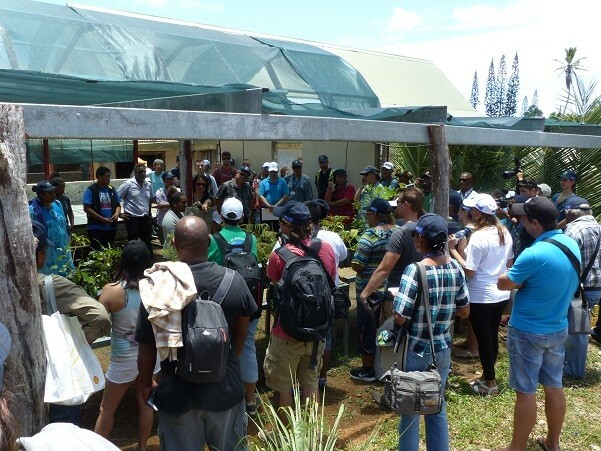 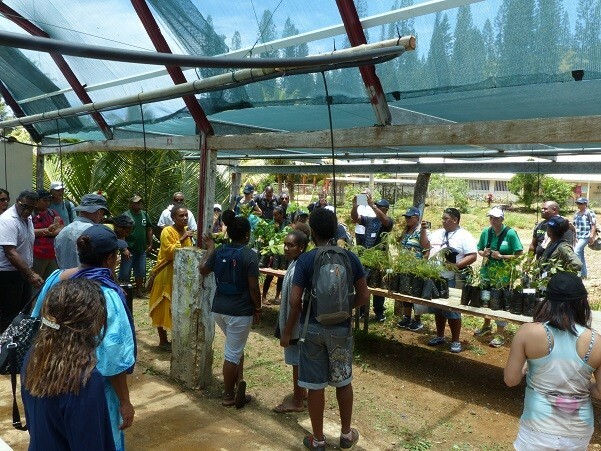 These workshops on the theme "Regional Technical Exchanges of Organic Agriculture" were organized by the Chamber of Agriculture of New Caledonia and its partners in the territories. 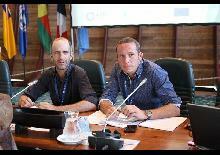 Networking at local and regional level of the knowledge produced, in particular through the organisation of three annual regional meetings. 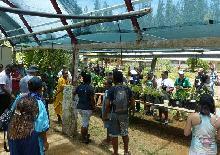 Within the framework of this programme, whose objectives were to improve technical knowledge of organic farming and to disseminate it in the OCTs and the region as well as to promote and develop organic farming, these workshops were a major asset enabling numerous exchanges between the participants who widely praised their richness and quality. 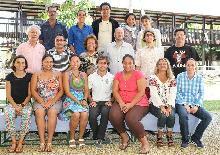 This workshop was held from March 29 to 31, 2017 in Nouméa, at SPCs headquarters, under the theme "The programming of the 11th EDF". 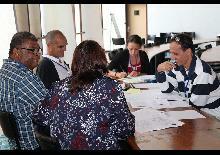 Validate the project implementation principles. 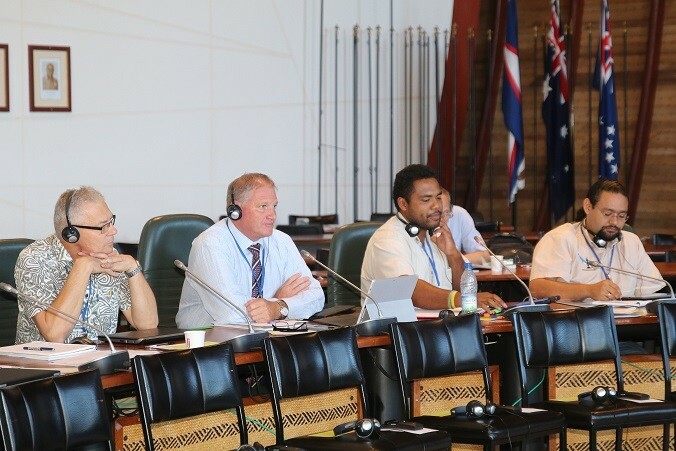 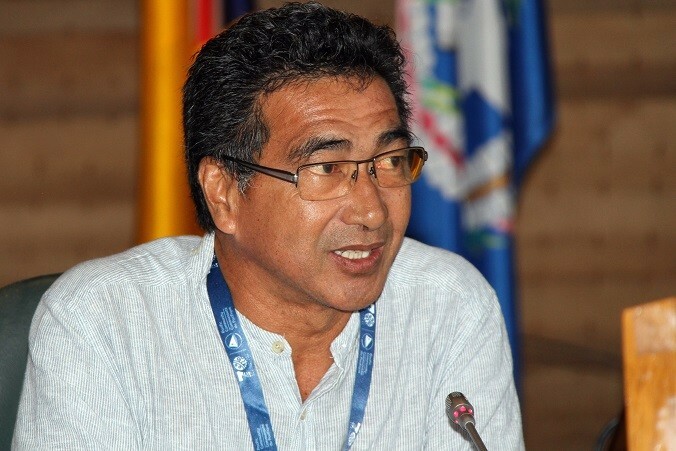 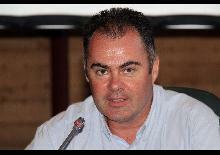 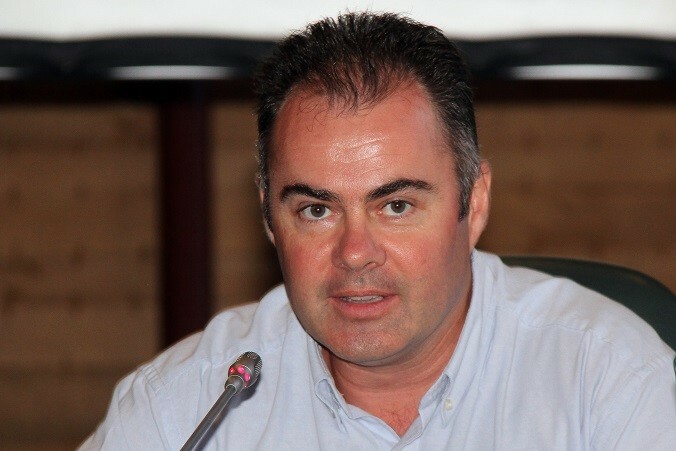 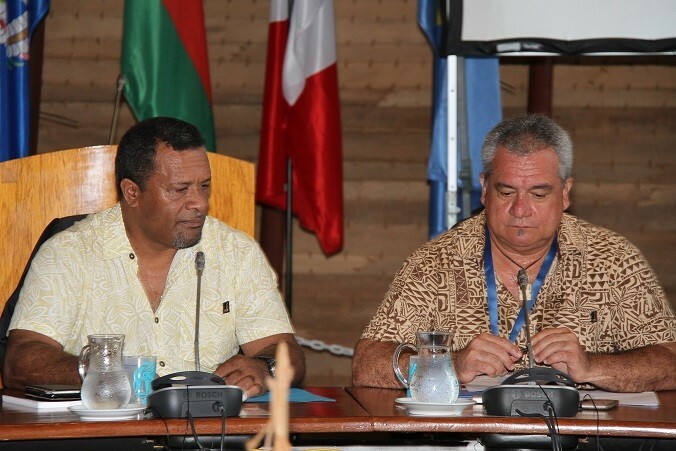 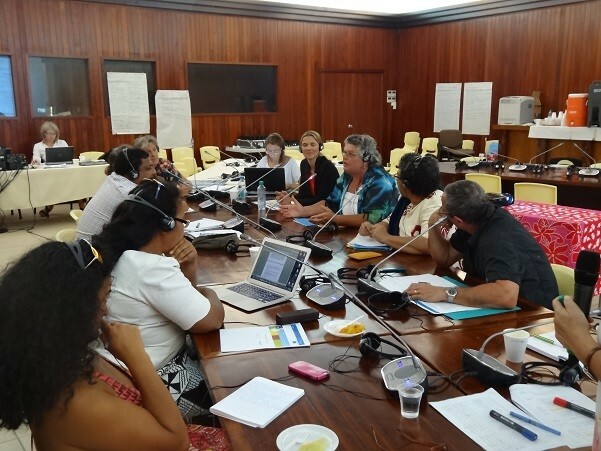 In the framework of programming, the Regional Authorising Officer (RAO - New Caledonia) suggested organising a regional workshop to enable the four OCTs to discuss and work together between the formulation and identification phase taking into the lessons learned from the INTEGRE project. Indeed, the programming document had been submitted to the Quality Support Group, composed of EU officials whose role is to approve the content of the documents for the validation of the project. 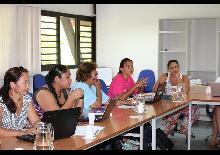 The workshop was therefore designed to support the formulation of the project in detail with its actions, implementation method and budget. 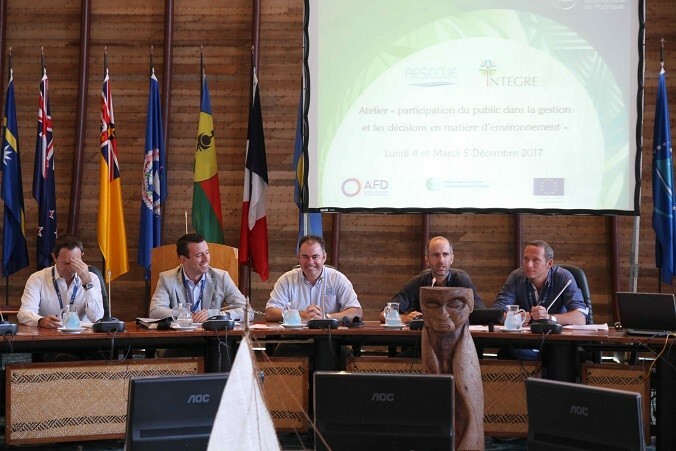 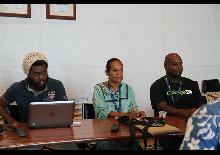 This workshop, organized in collaboration with the RESCCUE project, was held on December 04 and 05, 2017 in Nouméa, at SPC headquarters, under the theme "Public participation in environmental management and decision-making". 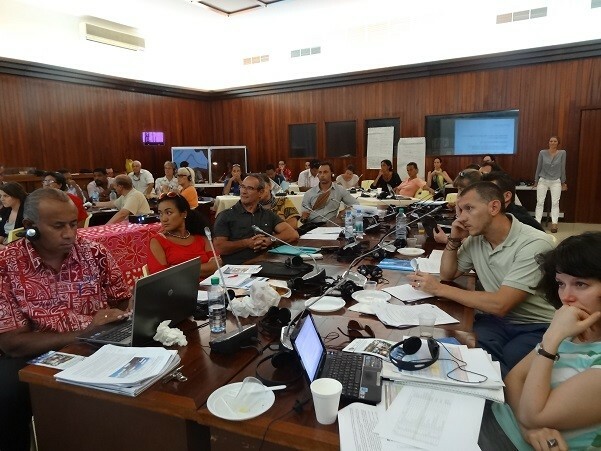 Participatory approaches are at the heart of the implementation of INTEGRE and RESCCUE projects, from the identification of issues and needs to the development and implementation of the resulting action plans and integrated coastal zone management. 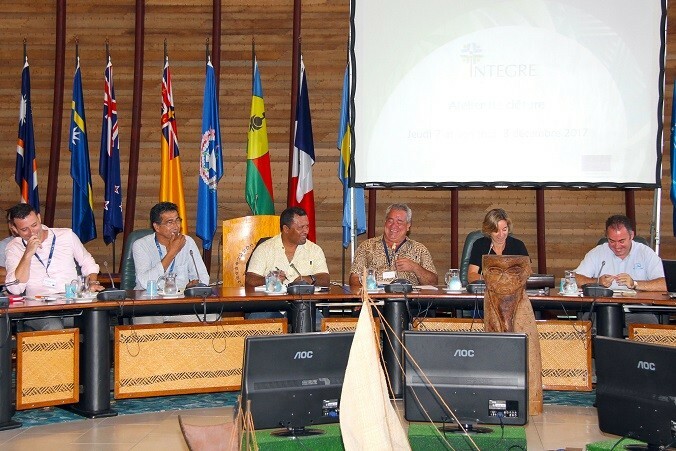 In this context, this workshop was held with the aim of providing feedback on the INTEGRE and RESCCUE projects and identifying possible "good practices" and specific Oceania features both in terms of opportunities to be seized and challenges to be met. 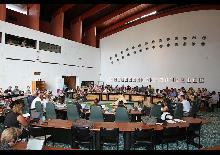 Integration of participation in public policies: the importance of the right as a marker of the will of public authorities to make public participation effective; the question of the sincerity of the power to actually apply this right; the intermediary role of customary structures, both relays and locks of participation. 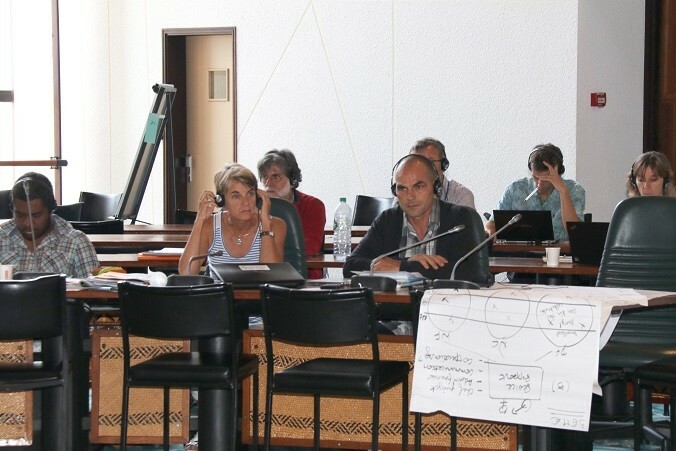 The participation actors: the participation does not only challenge the power but also the administrative organization; the governance bodies can be evolutionary; there is a close link between the way in which one poses a problem to solve and the way in which one defines the actors to associate to its resolution; risk of saturation of the actors. 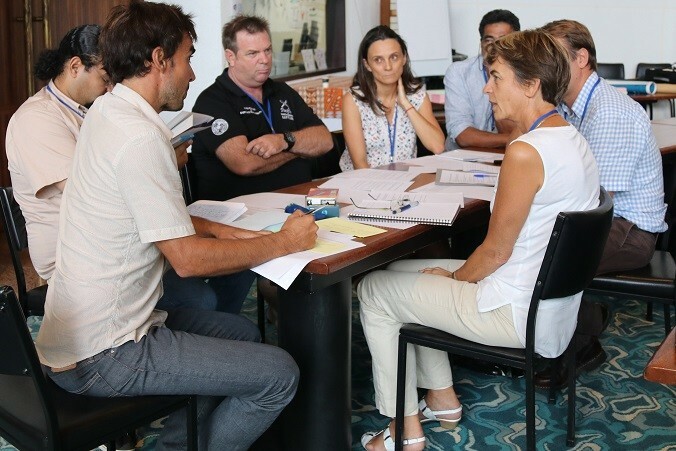 The skills to be mobilised: striking a balance between one's "know-how" in project management and one's "know-how-how"; political regulation is at the heart of the facilitator's job. 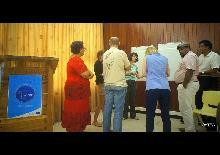 Participation evaluation: evaluating participation is not the same as evaluating a programme, a plan or a project. 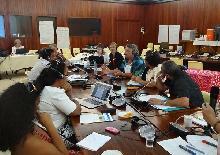 its political dimension implies, as is done in the evaluation of public policies, identifying the political reasoning underlying it. 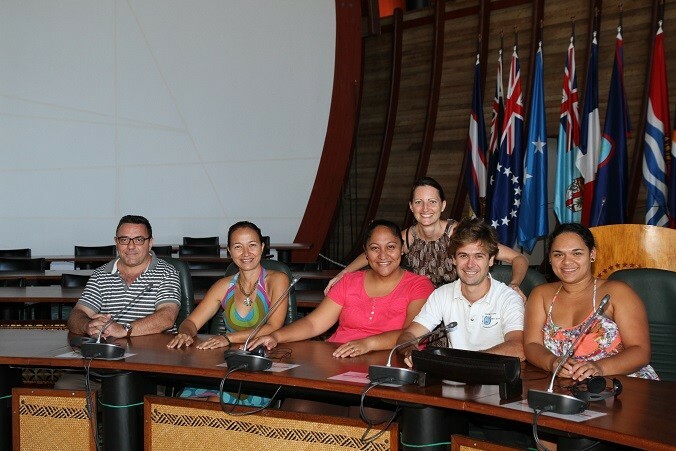 This closing workshop of the INTEGRE project was held from December 6 to 8, 2017 in Nouméa, at SPC headquarters, and gathered 120 participants from New Caledonia, French Polynesia, Wallis and Futuna, Pitcairn, SPREP and FIP. 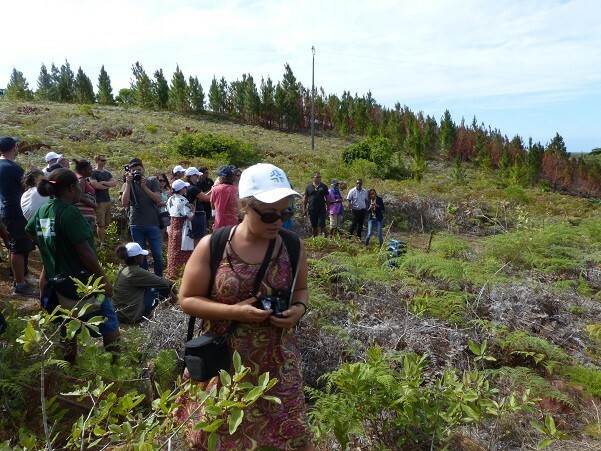 Since 2013, the INTEGRE project has enabled the implementation of concrete management actions in territories: nine pilot sites were used for experiments or to strengthen sustainable development projects based on integrated management and involving local stakeholders. 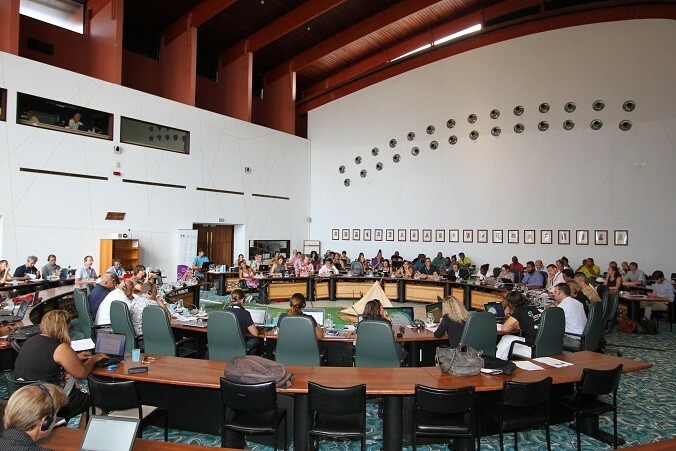 At regional level, INTEGRE has organised and supported numerous cooperation actions in the field of sustainable development, for example by organising thematic regional workshops and bilateral exchanges, by financing studies of regional interest or by facilitating the involvement of the OCTs in regional events. 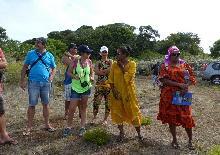 To identify the ways of perpetuating the activities supported by the project. 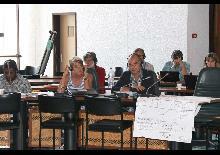 The voice was given to the actors of the territories so that everyone could tell their experience with INTEGRE. 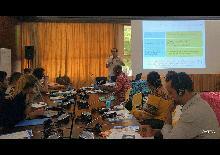 It was about sharing the visions (political and technical) of the different partners (EU, project leaders, beneficiaries...), sharing local experiences or regional cooperation, in order to feed the capitalization report of the INTEGRE project. 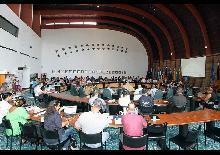 The workshop was organised in 4 main sequences: the first one to evaluate regional cooperation, INTEGRE being a project financed under the regional budget of the 10th EDF; the second one to present the project's main experiences; the third one on the capitalization of the project by the territories themselves and finally the last one on a general round table to evaluate the project and outline the prospects for the territories in terms of sustainable environmental management. 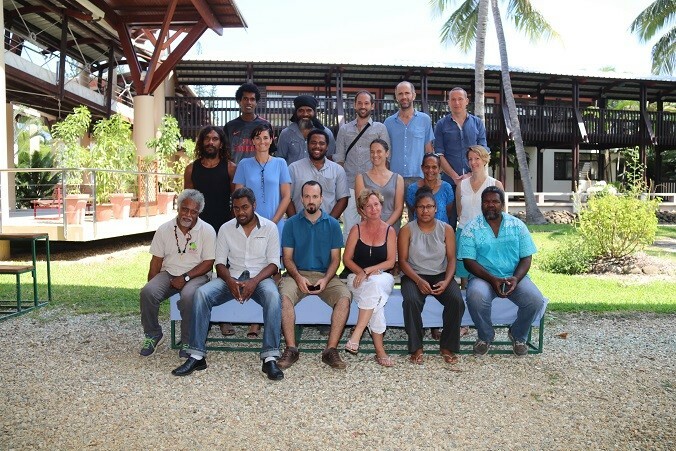 The words of the actors to summarize the INTEGRE project: Together, Respect, Volontarism, Sharing, Collaborations, Exchanges, Win-win, Dare, Oceania, Participatory, Thank you, Adapted, Human. 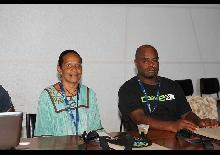 11 workshops out of 12 were interpreted. 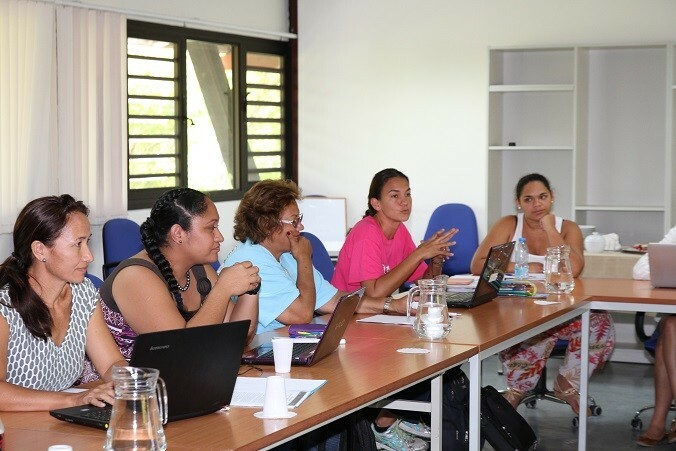 It should be noted that the "pollution and sanitation" workshop planned in Walis and Futuna was cancelled, after validation by COPIL to allow budget reallocations. 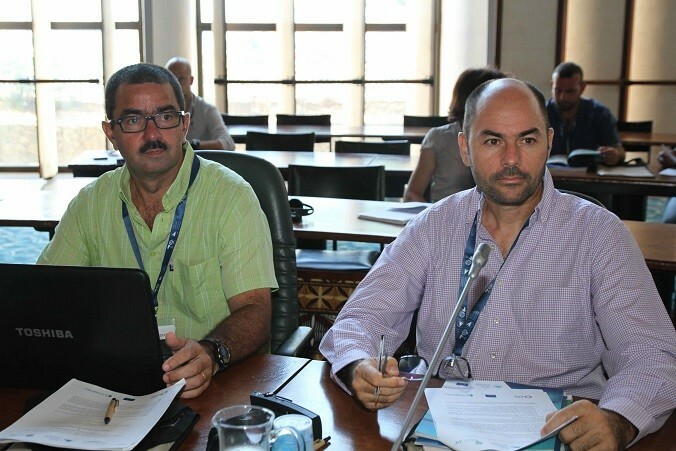 Excluding the "Agribio" workshops, the total amount devoted to the workshops is therefore 647,757 euros, or an average of 72,000 euros per workshop. 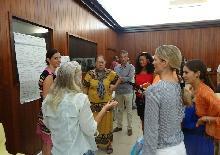 Participants came primarily to discover new practices without specific expectations (70%), expand their professional network (60%) or acquire specific information (60%). 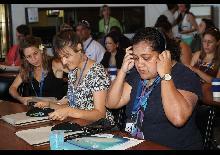 They were much less likely to go there to engage in cooperation or develop partnerships (29%). 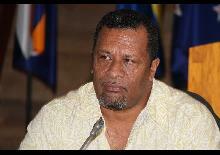 These objectives appear to have been achieved. 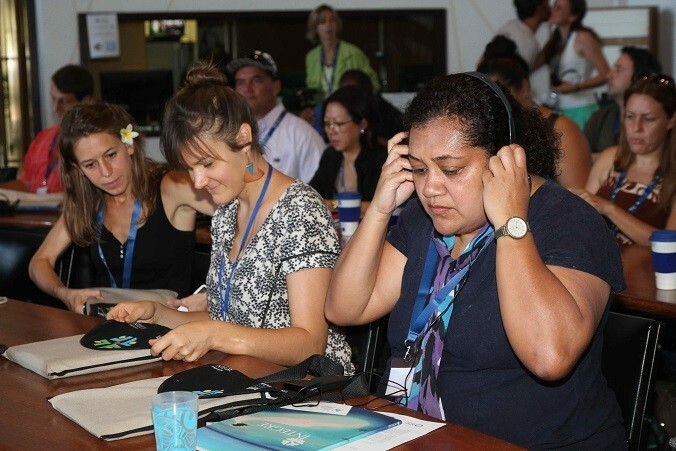 44% of participants have taken action on their territory following the workshops or intend to do so.